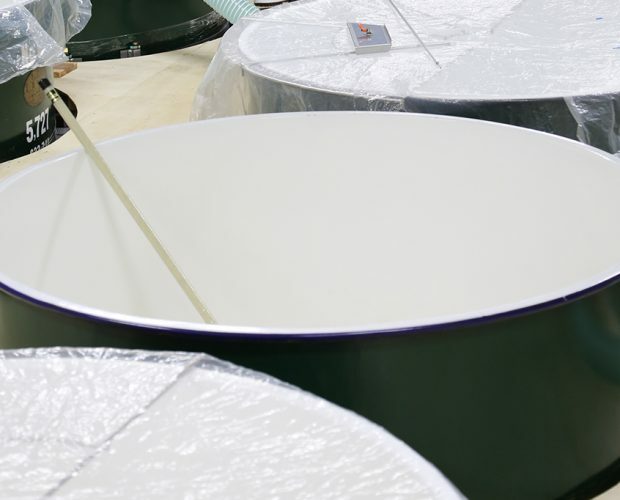 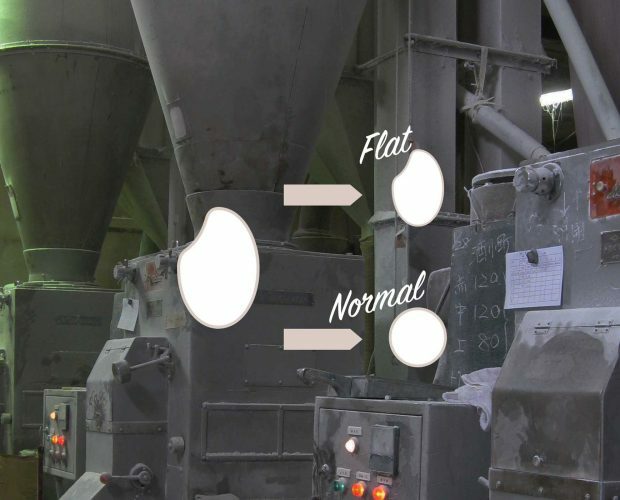 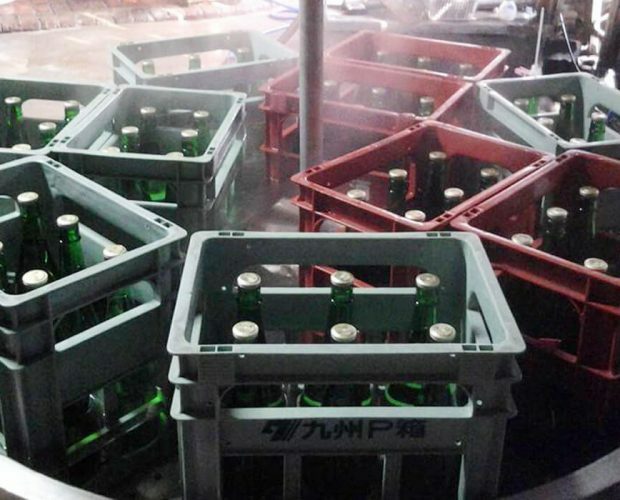 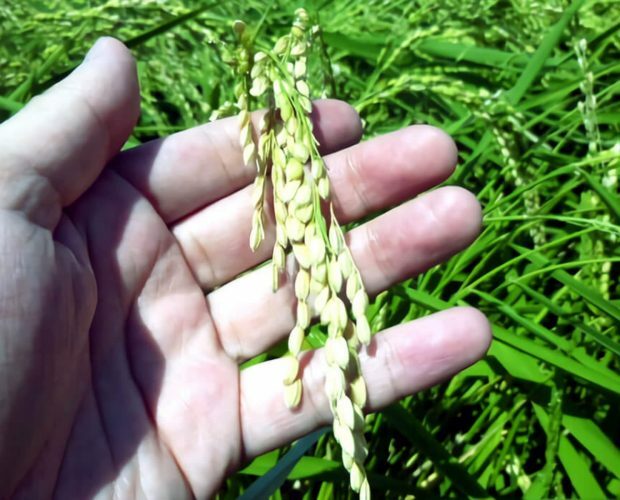 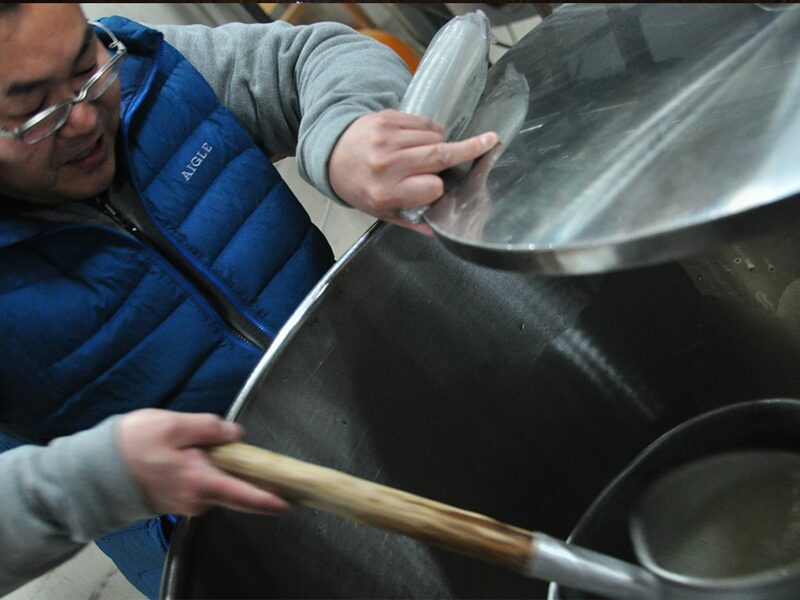 After sake brewing process, we will press fermentation mash and separate sake and sake-kasu. 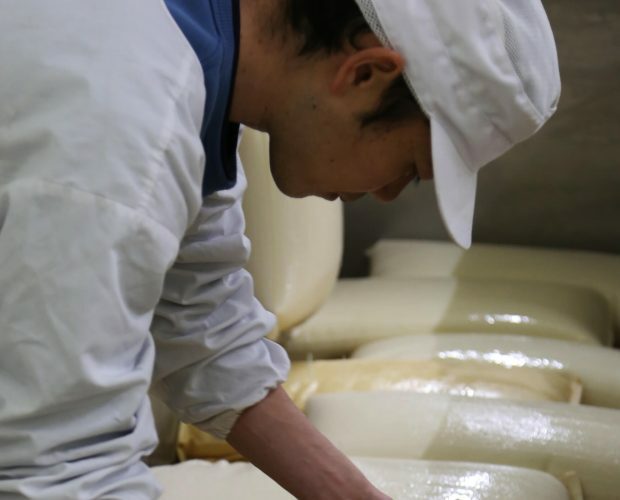 The sake just pressing will have some sake-kasu inside, and the flavor complex, and we will use carbon filtration to remove these part. 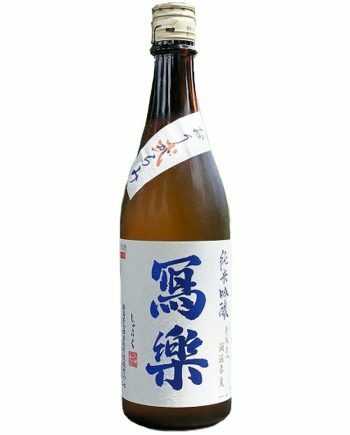 Muroka (無濾過) means the sake didn’t use carbon filtration process. 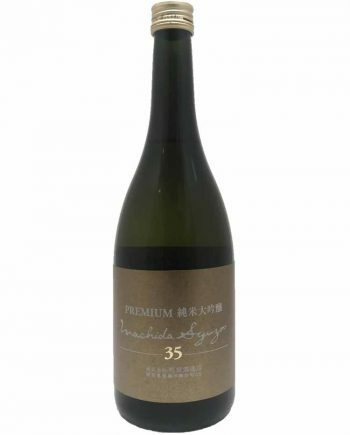 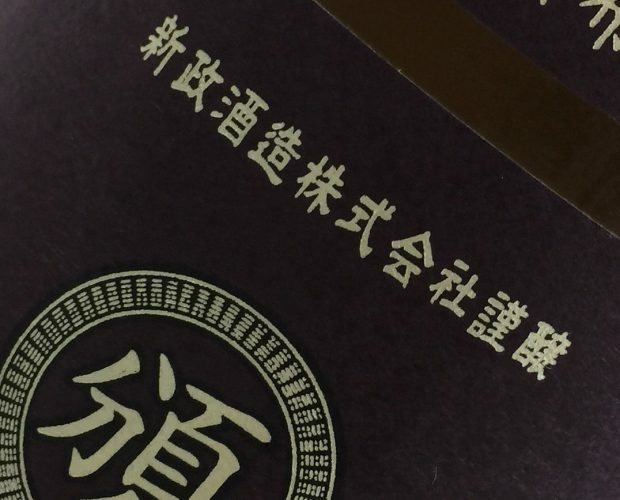 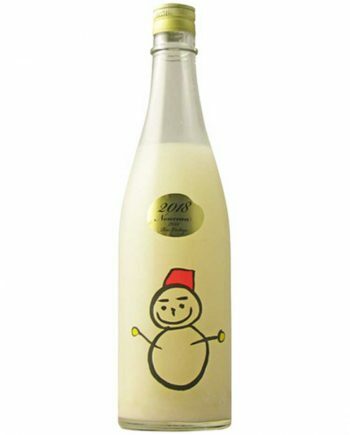 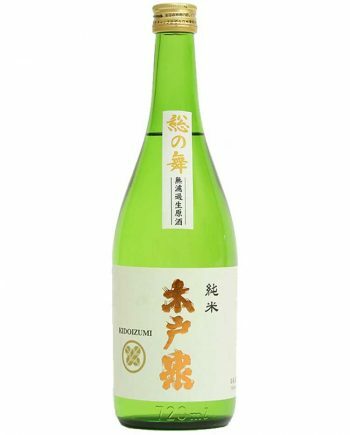 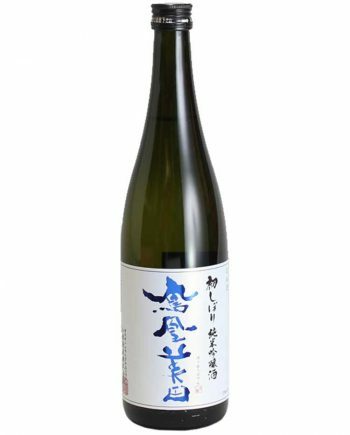 Because Muroka sake has not been carbon filtration, it will present light yellow color, rich aroma, and complex flavor. 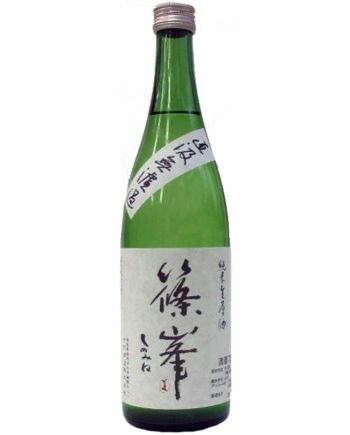 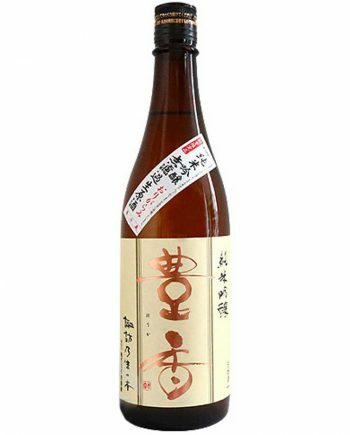 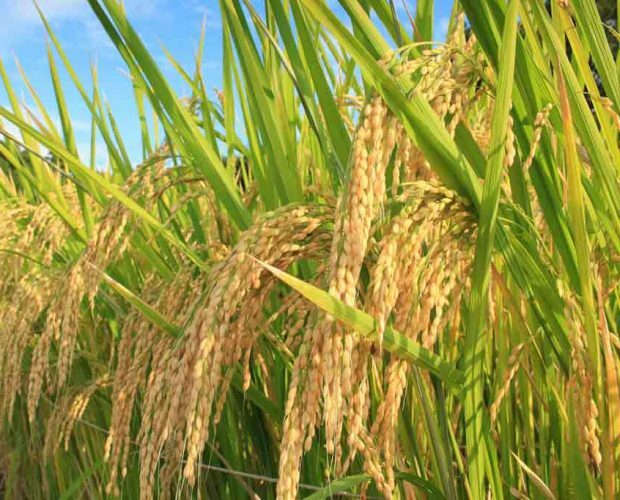 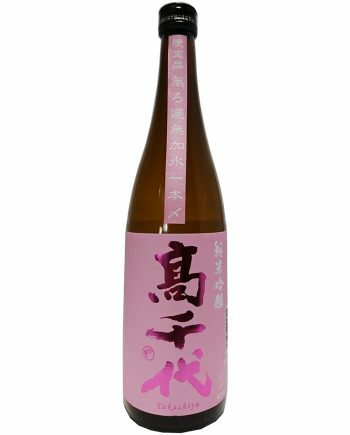 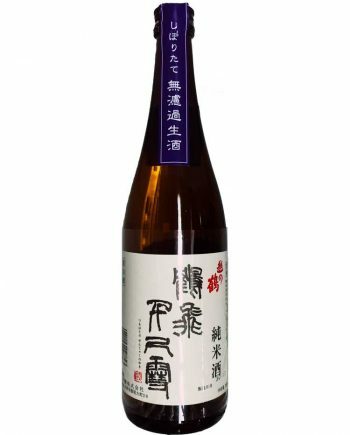 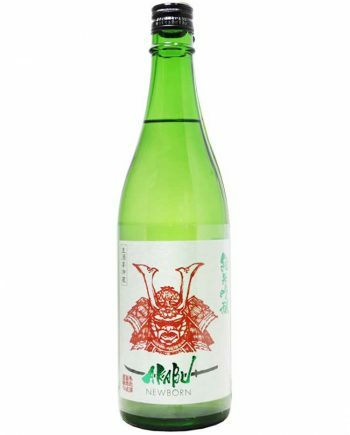 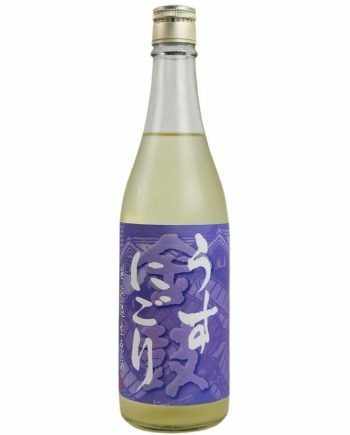 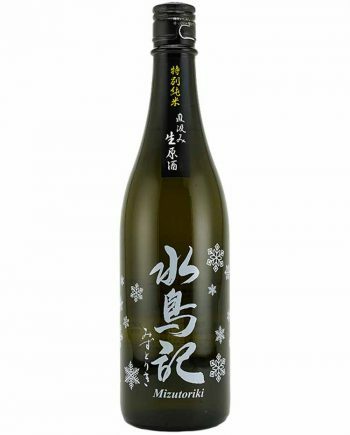 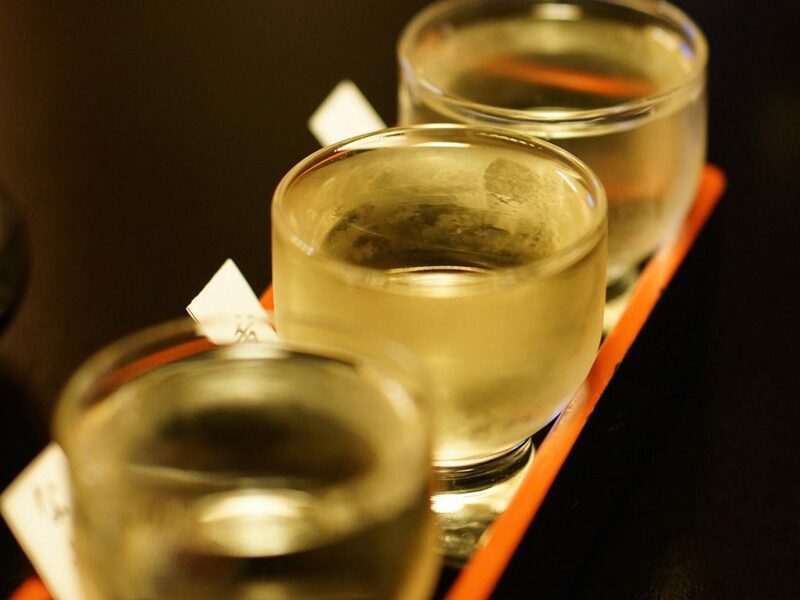 You can also taste the umami flavor in Muroka sake. 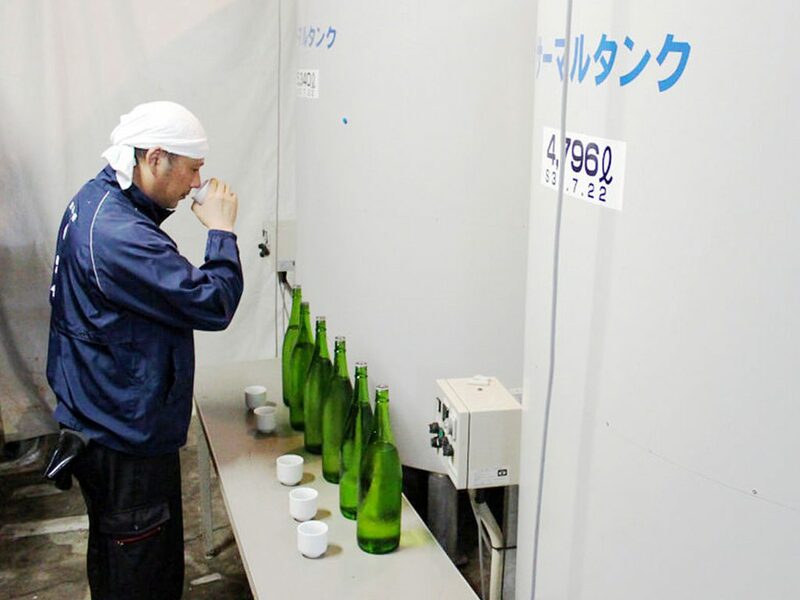 Some sake lovers have special affection for Muroka sake.